Photographing Bruce Ratner in my studio I got to know the very real New Yorker beyond the public figure. When I get an assignment to photograph executives in dark suits against a black background, the challenge is to make them more of a portrait than a headshot. By shooting them off-center and giving them something to lean against, the tension makes the portrait more distinctive. 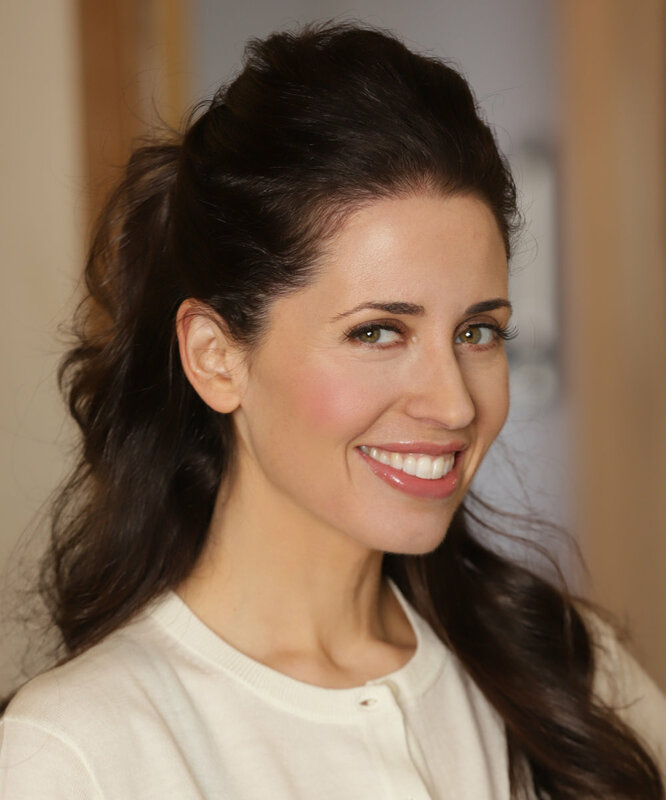 I've been photographing Dr. Jennifer Ashton for over 10 years. 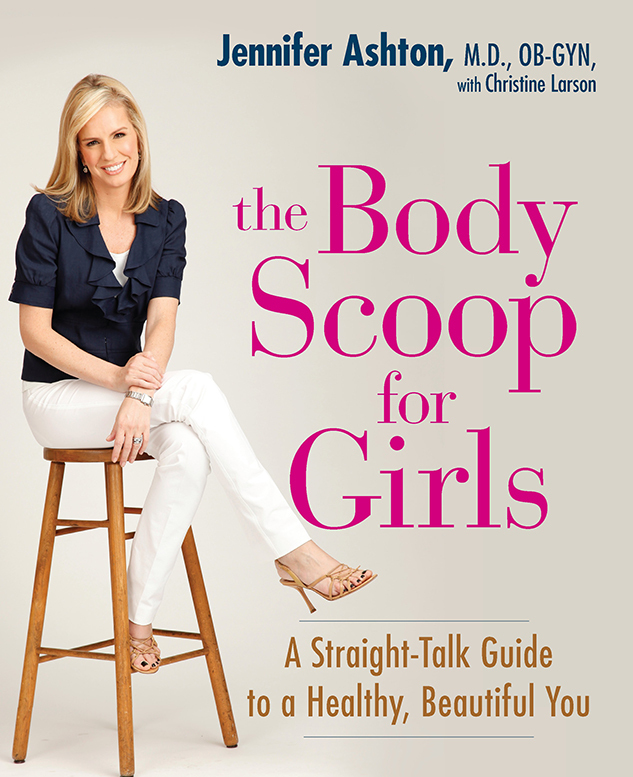 When she needed a book cover for “the Body Scoop for Girls: A Straight-Talk Guide to a Healthy, Beautiful You” she came to me. Since then the publisher Penguin Books, has used me for half a dozen other book covers and author portraits. It pays to do good work. When is the corporate photo not a portrait? Photos of people not posing and just going about their business are especially useful for design purposes. The photo of some guy in some other office is not as powerful as your colleagues in your office. Tell your story without stock photos, transparency is key in 2018. I photographed designer Zac Posen for New York Times Magazine early in his career. Now this portrait is featured in the new documentary @houseofz on Netflix and had its premiere at Tribeca Film Festival directed by @sandy_chronopoulos Thank you Zac Posen for the repost! Shoutout to the boss ladies disrupting their industries in style! Authenticity that corny stock photos cant convey. Journalistic style photos tells your story. When I photographed David Bowie for Blender Magazine I was told I'd only have 15min. The magazine wanted him shot against basic white background. I didn't want to blow my shot with Bowie so I saved a slice of time to shoot this abstract background. CEO photography is a race against the clock to produce an iconic photo - always be ready to capture that moment. 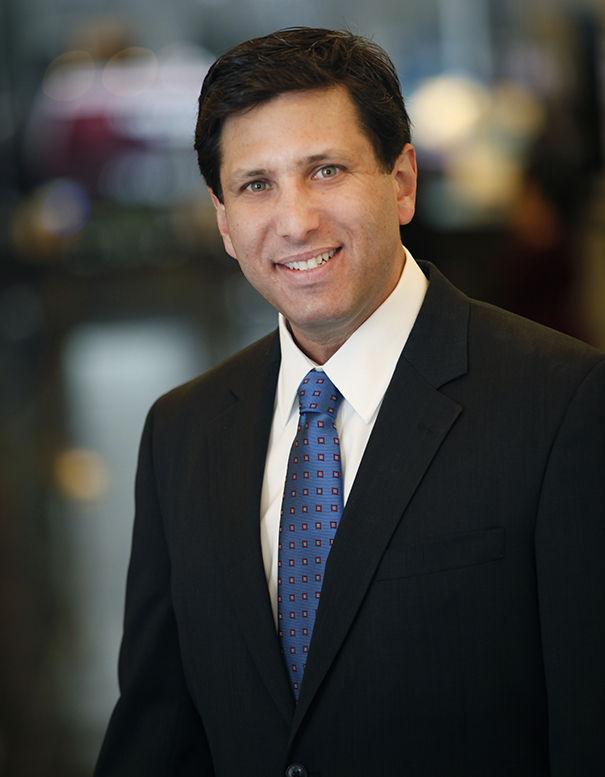 Corporate photoshoot with Pfizer executive, Craig Lipset, for the cover of Future Pharmaceuticals magazine at Pfizer headquarters. 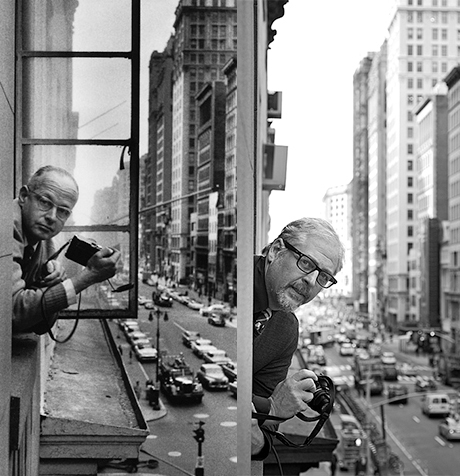 Henri Cartier-Bresson was a frequent visitor to this building, as he and Cornell Capa were close friends. Cartier-Bresson was also a member of Magnum Photos, a collective of the world’s premier photojournalists. I always encourage my clients to shoot The Street Portrait in addition to their office shoot because some people look amazing under natural light and the backdrop of NYC makes everyone look good. Arrive with an open mind. Look straight into the camera. For seven years now I have been shooting for the construction company Skanska. It started when I worked on a series of portraits of their senior executives. That job has led to working with a number of different departments within the organization. It has taken me to the tops of bridges and below the streets of Manhattan. Here is a blogpost http://blog.usa.skanska.com/a-subway-line-100-years-in-the-making/ featuring my work. NY Governor Cuomo at the opening of the 2nd Avenue Subway. Not all the jobs I do are corporate. Many of the photo I shoot are for philanthropic organizations. Personally, The New York Public Library has been one of my favorite places. That is why I was thrilled to get a call from a previous client who had worked at Montefiore Hospital asking if I would shoot the annual board of trustees photo at the NYPL.